Last week the Daily Caller posted an article about the impact of tax policy on where people choose to live. A recent study released by the Center on Budget and Policy Priorities (CBPP), which leans left, concluded that weather has more on an impact of where people choose to live than tax policy. The article at the Daily Caller lists a few inconvenient facts that dispute that conclusion. The article cites the fact that Hawaii and California have lost significant amounts of population over the last 20 years–3.6 million more people have moved out of California than have moved in, and 130,000 more people have moved out of Hawaii than have moved in. During that same time period, Florida gained 2.3 million net residents. If weather matters more than taxes, then why is Alaska performing so well compared to California and Hawaii? Alaska may have the worst climate in the country and California and Hawaii arguably have the best, but Alaska has out-performed both states on nearly every measure, according to Rich States, Poor States: ALEC-Laffer Economic Competitiveness Index, a report from the American Legislative Exchange Council. 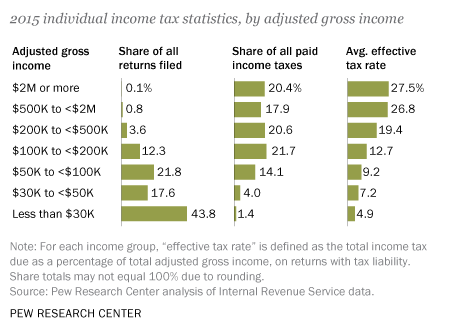 There are also some interesting statistics on what happened in Maryland after the state passed a millionaires’ tax in 2008–there was a 33 percent decline in tax returns from millionaire households. The article also reports that Maryland lost $1 billion of its net tax base in 2008 because of out-migration. State elected officials obviously have little control over their states’ 10-day forecasts, but they do control their states’ tax climates. We know tax policy is not the only reason people are motivated to live, invest or grow a business in a state, but it plays a significant role. State lawmakers should keep this in mind as they shape public policy. I will admit that when my husband retires, we will probably relocate. The tax policy of a state will be taken into consideration at that time. Tax policies in Massachusetts (and the cost of living in the state) make it a less than ideal place to retire. The climate doesn’t help either!